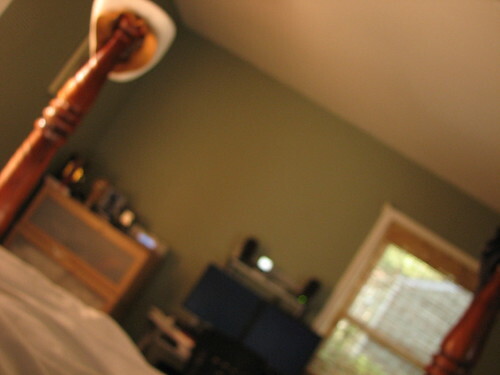 Posted on July 12, 2007, in Photoblog and tagged bed, bedroom, blurry, clock, morning, waking up. Bookmark the permalink. Leave a comment.